To understand Tamarind Seeds, it is important to understand the tamarind plant itself. 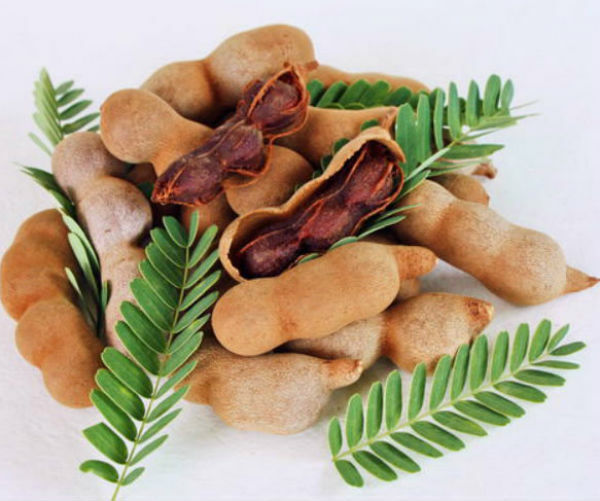 The tamarind plant is called Tamarindus Indica in its scientific name. This plant grows slowly and lives long. Under favorable conditions the Tamarind tree can grow to heights of100 feet and a trunk circumference of 25 feet. It is a hardy plant since it can grow in deep alluvial soil, rocky land, and amongst a soil of porous limestone. It can also be grown near the seashore as salt from the sea does not affect it. The tamarind plant is said to have originated from Africa and then its cultivation spread to many parts of the world including India. From the Arab empires, its knowledge and cultivation spread more widely in the country. Today it is cultivated in many countries of the world because of its many uses. At present India’s tamarind orchards produce an annual quantity of 3,000,000 tons. A good appetizer: Tamarind Seeds work as great appetizer when they are roasted and boiled after their seed coats are removed and being soaked. The seeds of this plant are edible and the flour made after grounding them can be used to bake cakes and breads. They are a source of polysaccharides that can be commercially used to manufacture thickening agents. Extracts from the seeds have been used as a stabilizer in ice cream. Economic substitute for coffee: Roasted Tamarind Seeds are used a substitute for coffee used in India and Thailand. Medicinal properties: Almost all parts of the plant have some medicinal uses. Powdered seeds are widely used during dysentery and digestive disorders. Use in industry: In Indian textile industry, tamarind kernels have found use as starch when they are grinded into powder, and it is fast growing into an effective alternative to corn starch. 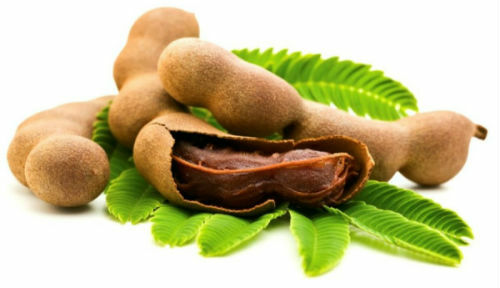 The Tamarind Seeds powder is also used in various other industrial purposes such as, among others, color printing of textiles, sizing paper, treating leather, manufacturing structural plastic, a stabilizer for bricks, a binder for sawdust and even as thickener in some kinds of explosives. The coat of seeds is tannin-rich and so is used as adhesive for plywood and in dyeing and tanning. Today, a large part of India's production of tamarind is exported to West Asia, Europe and America for making many of their manufacture food products. Tamarind paste is used in various culinary dishes in India and Mexico.